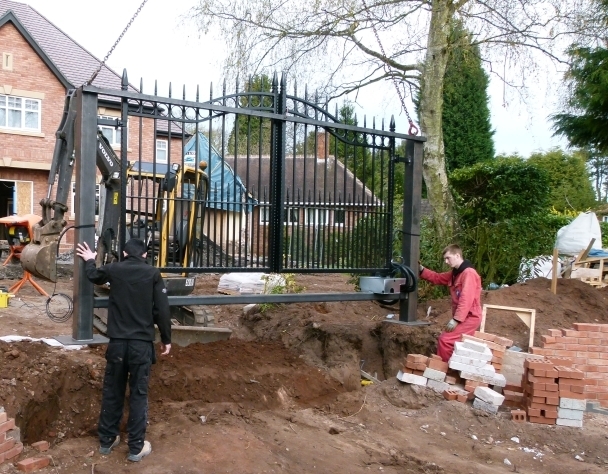 Brettell Brothers Ltd is now trading as Gates Railings Direct. 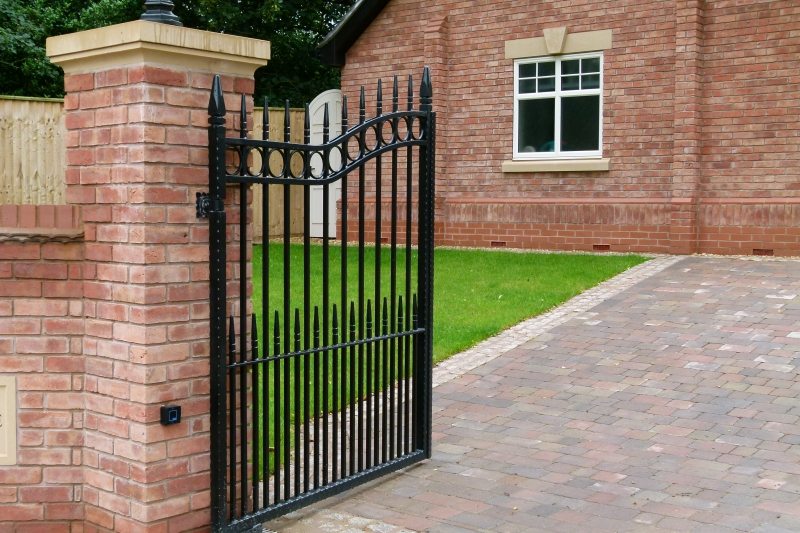 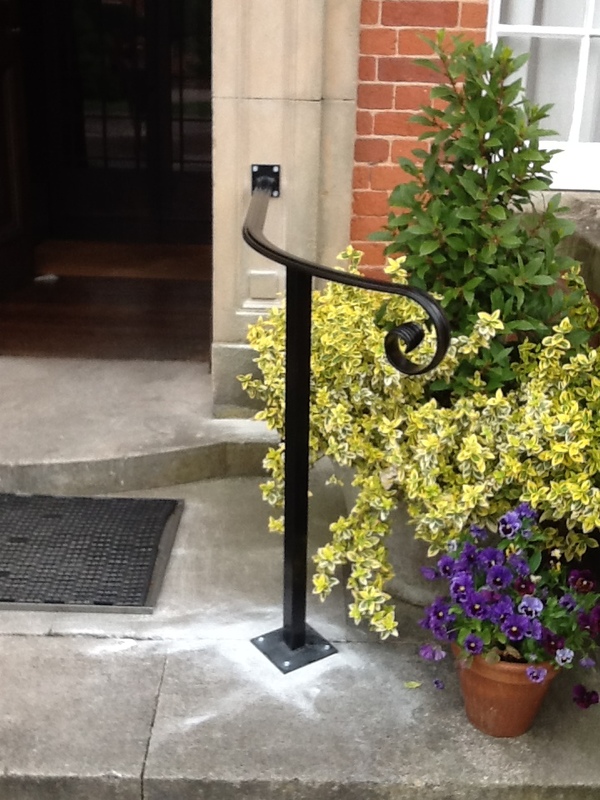 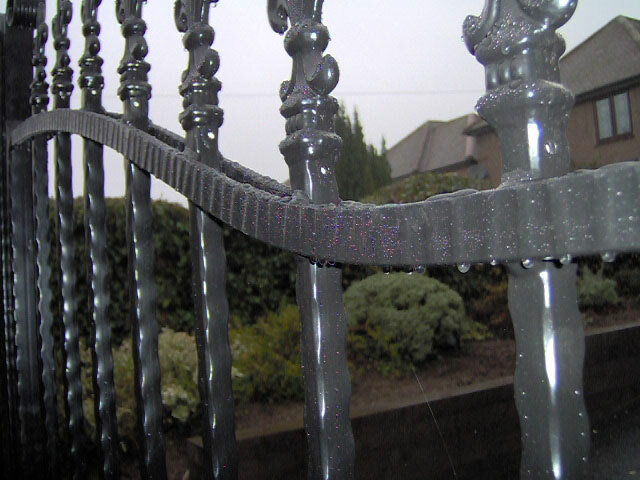 We supply our wrought iron products, including bespoke designs, across the UK via our mail order website www.gatesrailingsdirect.co.uk Please click here to view our stylish designs. 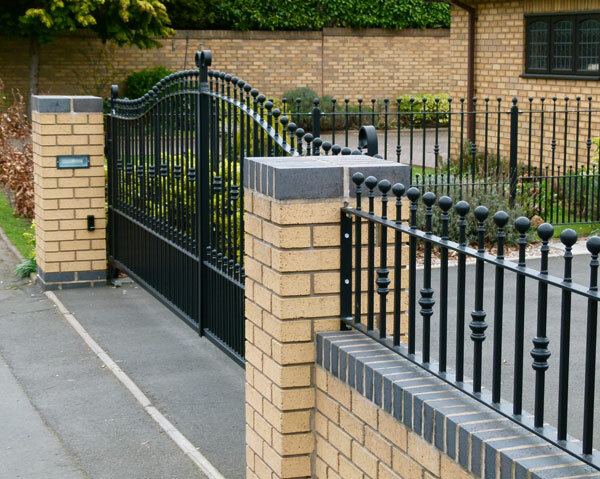 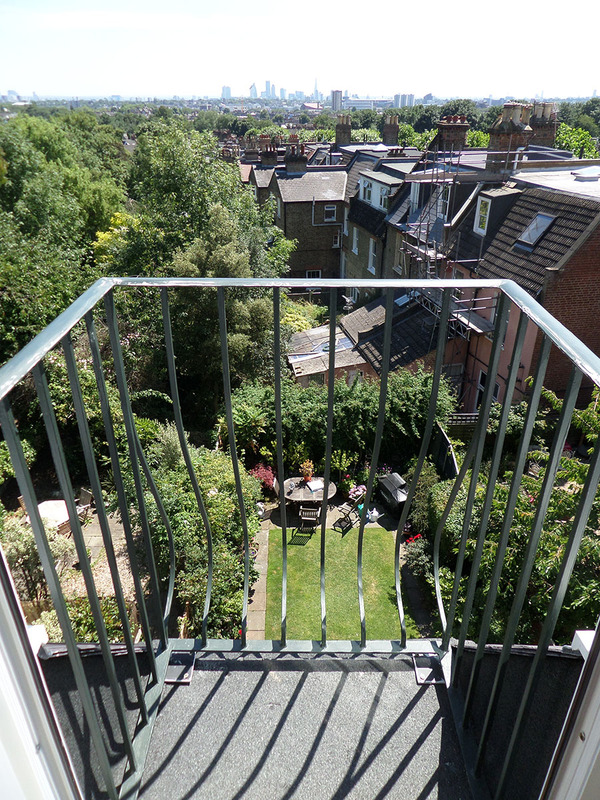 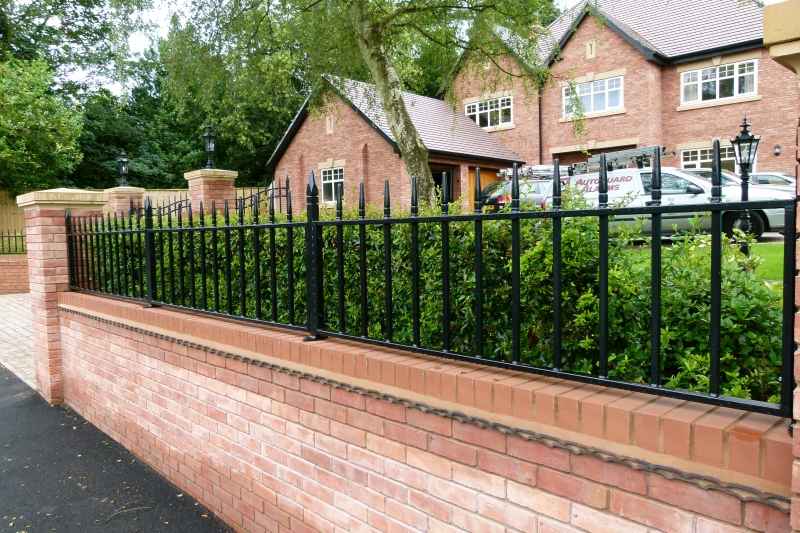 We make Wrought Iron Gates, Railings, Handrails, Juliette Balconies and Balustrades, all to your exact measurements. 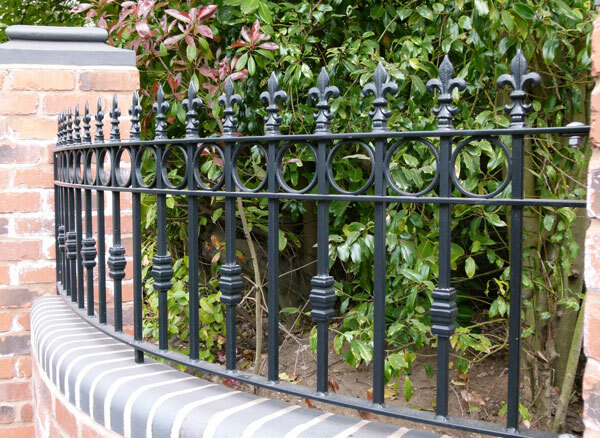 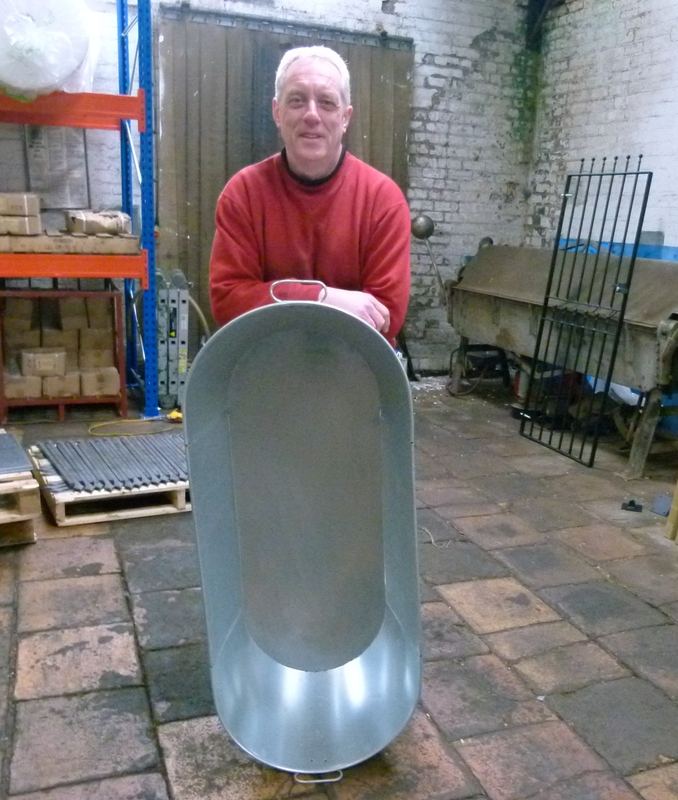 Please contact us for information about our wrought iron products or to enquire about trade orders.